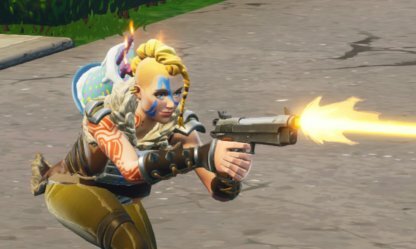 Weapon Stats & Strategy for Pistol in Fortnite. 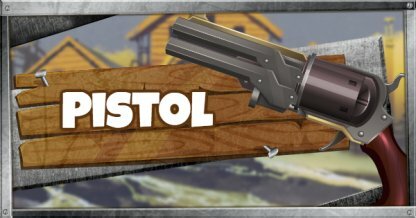 Read here to find information about the damage(DPS), rarity, and reviews for Pistol! 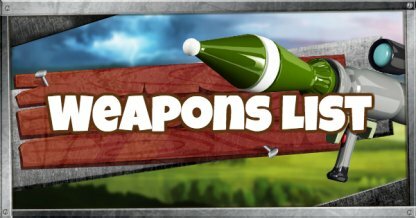 Check out the All Weapons List! 23 23 16 155.2 1.5sec. 24 24 16 162 1.5sec. Check out the All Handgun stats List! 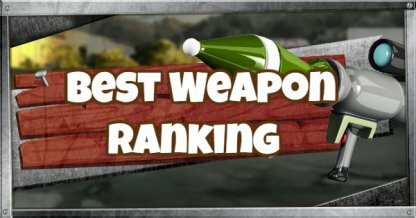 *Weapons are rated from Rank "D" - Rank "S". Possessing good DPS, and a quick reload speed, the Pistol is an OK weapon in solos, and teams for adding consistent covering fire. However, there are better options to choose from when compared to other weapons. *Effective range is rated by ◎ (Excellent), ◯(Good), △(Mediocre), ×(Bad). The Pistol is best used in close range. However, if there are other weapons more effective in close range, use those instead. The Pistol fires one bullet per shot. Despite its semi-automatic nature, the Pistol's maximum fire rate is 6.75, meaning that it can deal damage quickly. The Pistol only takes less than 2 seconds to reload. If you need to reload, and fire off shots quickly, use the Pistol! 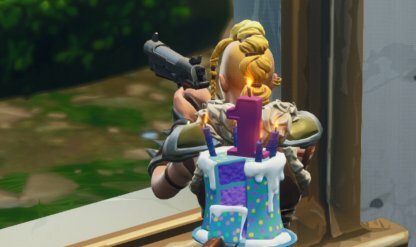 Aiming down the Pistol's sights does not guarantee a hit. Bullets from the Pistol have a chance to fly off in a different direction from the point in your reticle. After landing, if there are no other options, pick up that Pistol to eliminate other enemies in your area! If you run out of bullets while engaging an enemy in close quarters, don't waste time reloading! Quickly switch to the Pistol to finish them off!